Favourite part about QDC: My favourite part of QDC is the energy that the club has and how welcoming it is. 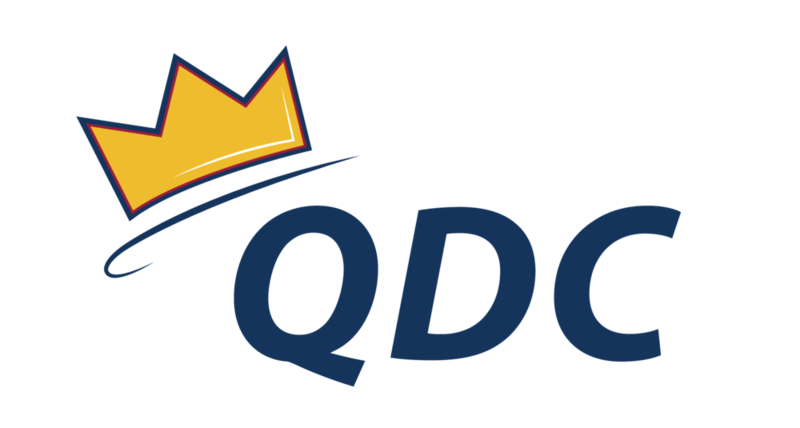 The first thing I noticed about QDC when taking classes was how enthusiastic and genuinely happy to be there all of the staff was. It was so scary joining a club in my first year and knowing no one else in it, but it was so clear from the first class that everyone was there to have fun and make friends. What does dance mean to you: I started dancing when I was 7 and since then dance has meant so much to me, but most of all it has meant freedom of expression and a place to connect with people. No matter what was up, dance has always been an outlet for me to be creative in any way and a way to express myself in judgement free zones. Because dance is such a universal art and effects so many people, I have always found that through dance I have been able to connect with so many people because of our shared interest in dance, and the power that it has to bring so many different people together. I have always been drawn to this and am constantly looking for opportunities in dance for just this reason. If you were an ice cream flavour, what would you be and why? If I were an ice cream flavour I’d be coffee because it looks like chocolate when you see it but then discover that it’s so much more flavourful, and I can be shy or quiet when you first meet me but then I warm up and am really extroverted. Three things you would bring to a desert island: Three things I would bring to a desert island would be a TV, a book (so I could read it but then also use the paper to start a fire), and then a flare gun ‘cause I want to get the heck off the island. Choreographer you would love to work with: A choreographer that I would love to work under would be Sonya Tayeh because I think that she has the skill and vocabulary of any choreographer out there but she has so much originality and creativity that goes above and beyond that I think I would learn so much from her and it would be so cool to dance any idea that she comes up with. You can contact Ben with any questions regarding QDC sponsorship opportunities at sponsorship@queensdanceclub.com.